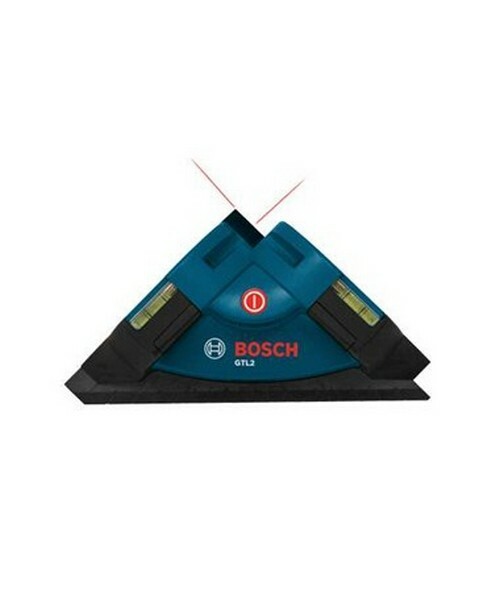 The Bosch GTL2 Laser Level Square is ideal for horizontal, vertical, angular, and layout alignments. 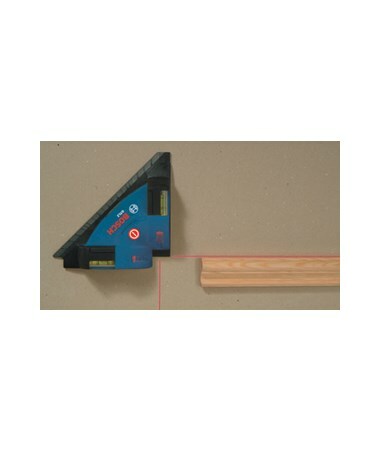 It has a working range up to 30 feet and is accurate to 1/2 inch. This manual level projects 2 beams, has built-in bubble vials, a 90-degree alignment guide, and offers easy one-button operation. The GTL2 emits 2 beams for quick layout and alignments. Use these lines to position art work, mount a TV, or any other vertical or horizontal arrangements. 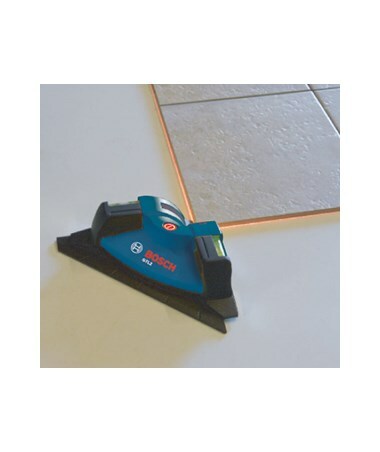 You can also use it to layout flooring, tile work, paneling, or a group of pictures. This Bosch line laser has a 90-degree guide that helps you to align objects and layouts in 5-degree increments for easy angular positioning. 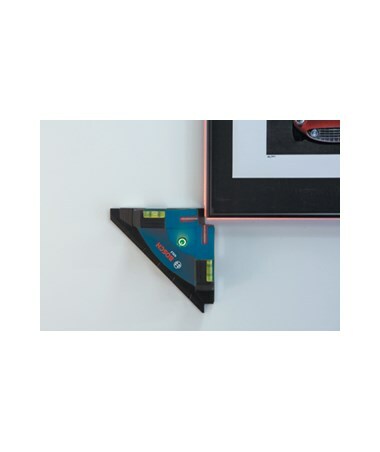 The Bosch square laser level has an adhesive base that holds securely and without harming walls, wood, or painted surfaces. This square level from Bosch comes with adhesive mounting strips and a 2 year limited warranty.